Panelists talk about the business of marijuana at the National Club, in Toronto’s financial district. A private business club almost as old as Canada held its first-ever marijuana event in downtown Toronto, demonstrating that medical cannabis is becoming more mainstream among the nation’s business elite. 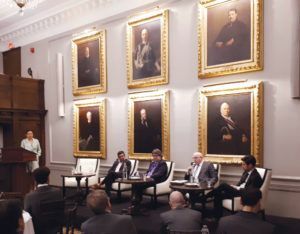 The National Club, located in Toronto’s financial district, hosted a panel discussion with industry experts in medical marijuana, finance and dispensary design that was attended by over 100 investors and cannabis industry professionals. The event was organized by Omar Khan, vice president of public affairs at Hill+Knowlton Strategies – a strategic communications consultancy – and a former senior adviser to an Ontario attorney general. There will be a space for small licensed producers if they focus on what they’re good at. New market entrants are finding it harder to raise capital, partly because Canada’s big banks are reluctant to get into the market. 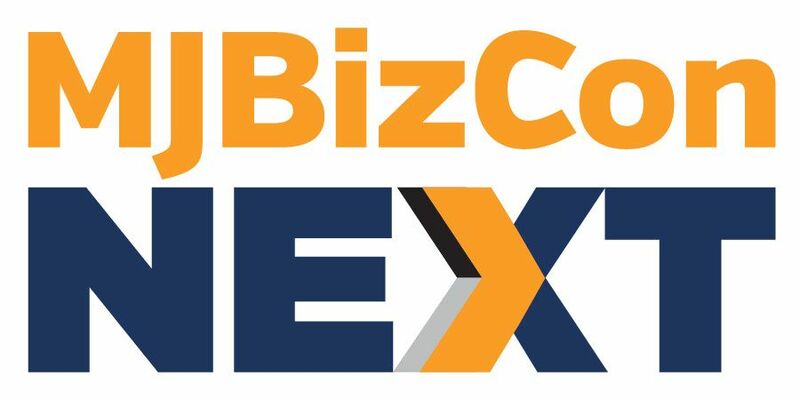 Thinking through capital implications is essential for young marijuana companies. Canada’s stringent regulatory burden will make it harder for small growers to produce cannabis at a price point that is competitive with large LPs. On product differentiation, the regulations will probably land somewhere between tobacco and alcohol, but that will change over time. On branding, panelists suggest letting other people talk about your product by being innovative. More insurance companies could include cannabis in their health plans if they find MMJ helps get employees back to work faster than other medicines.